It’s easy to think that only inventors – the James Dysons of our world – need to protect their intellectual property. But knowing how to identify, protect and exploit your intellectual property (IP) assets is important for all new and growing businesses. Is your business creating IP assets without realising it? According to the Intellectual Property Office(IPO), “intellectual property is something unique that you physically create.” Your business may not be inventing vacuum cleaners or designing book covers, but do you ever produce original reports, blog posts, brochures, training manuals or software code? These are just a few less obvious examples that could fall within the definition of IP. Antony Hall, partner and head of commercial at Mincoffs Solicitors, stated that since nearly every organisation has an IP portfolio, whether they realise it or not, they also need a strategy. A strategy will help protect your work from being stolen or copied – and not merely registered patents or trademarks. “A common misconception for businesses is that they only think about IP that can be registered,” Antony told us. 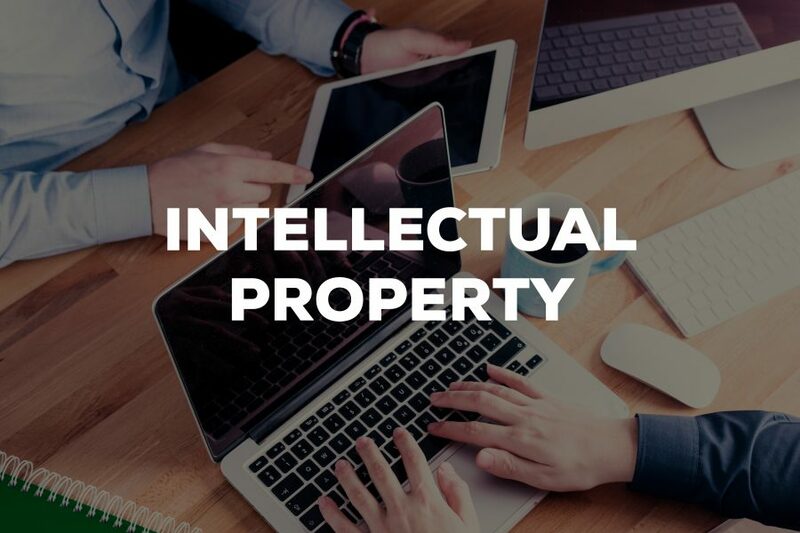 In fact, your strategy should also help you to protect your unregistered IP, such as the copyright that automatically exists in work written or created by you, such as writing, photography, web content or source code. Understanding IP law will also help avoid complications and ensure you are in control of all your assets. For example, many businesses use freelancers in the early days, but it’s important to know that they will own the copyright in their work unless their contracts say otherwise (even if you pay them). What should your intellectual property strategy cover? Antony’s advice is that every new start-up should create an IP strategy as soon as possible, and make sure everyone involved in the business knows about it. Keeping the strategy dynamic means it can change as your business changes. 1. Protecting your IP as you grow is not just about blocking the competition. “Businesses should treat all IP as an asset that can be leveraged to create value,” Antony points out. If you are careful to keep track of all the assets you create as a business right from the start, it could pay off later. 2. Licensing is an important means of generating revenue from IP. Tech companies in particular may benefit, as individual aspects of your software could be licensed to customers to generate revenue. 3. It’s also worth considering whether your customers could be a source of IP. Antony told us that this can be a great way to add value to your business. “IP can come from some unexpected sources and we have seen a number of businesses using open innovation models to good effect,” he said. The open innovation platform Innocentive offers quick, crowd-sourced solutions to problems posed by businesses, with the option of transferring the IP rights. Open innovation could be the answer if your business is lacking a piece of the puzzle. So perhaps it’s time to assess your IP. Are you missing opportunities within your business to add value, generate revenue, and solve problems? Establishing a clear strategy from the earliest days of your business can turn your IP into a valuable asset. For commercially focused advice to help your business run smoothly, please contact Partner and Head of Commercial, Antony Hall who will be happy to assist. This guest blog was written by Concision, a writing and message company, providing consultancy, content and design to help organisations communicate effectively. For further information on their services please visit: www.concision.co.uk.